Ready to Supercharge Your Income? Fix and Flip Loans Can Help. Do Texas Bridge Loans Really "Bridge the Gap" Between Homes? Who are Texas Residential Hard Money Lenders? How Helpful Are Residential Hard Money Lenders in Texas? 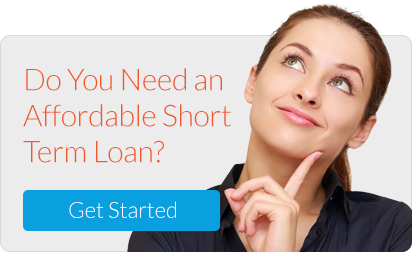 Can You Really Be Approved for Texas Hard Money Loans if you have Rotten Credit?